The history of pulmonary drug delivery is nearly as old as recorded history itself. The journey from these ancient times to today’s therapeutics and delivery systems is fascinating and provides an understanding of what has driven innovation. 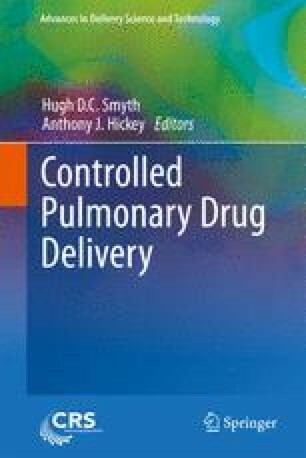 It is also critical to understand the evolving science and technology of pulmonary drug delivery and its trajectory from the current state of the art.